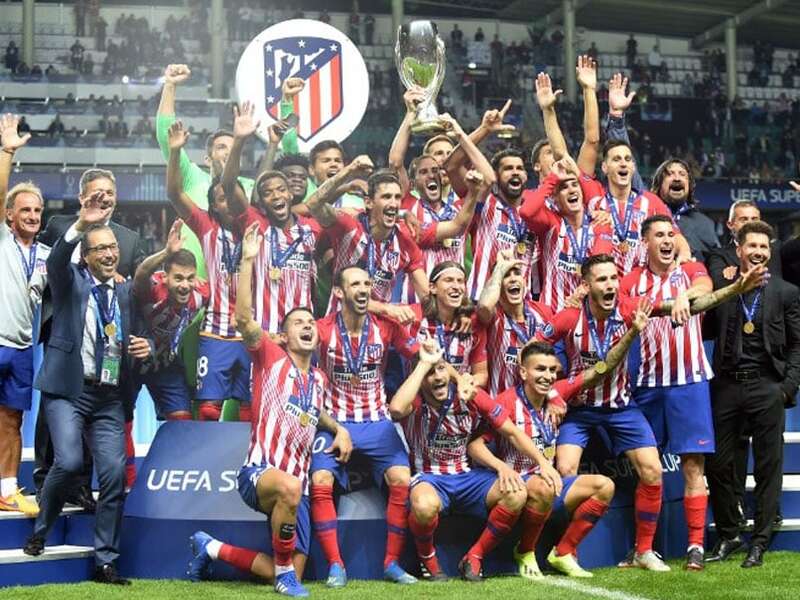 Saul Niguez and Koke scored in extra time as Atletico Madrid fought back to beat city rivals Real Madrid 4-2 and win the UEFA Super Cup in Tallinn on Wednesday, as Julen Lopetegui got off to a losing start with the European champions. Real had earlier looked set to win the trophy in their first competitive game since the departures of Cristiano Ronaldo and coach Zinedine Zidane when a Sergio Ramos penalty put them 2-1 up in the second half. 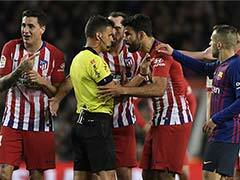 That came after Karim Benzema cancelled out Diego Costa's first-minute opener in the Estonian capital, but Costa hauled Diego Simeone's side level again late on to force extra time. 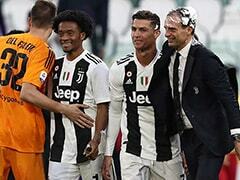 Simeone's men then looked stronger in the extra period as they won this competition, the annual meeting of the Champions League and Europa League winners, for the third time in nine seasons. 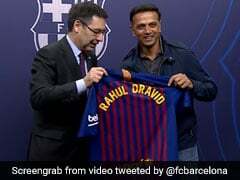 "I stayed at Atletico because the project is a good one. 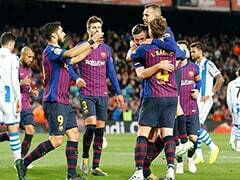 I have confidence in this club, in the coach and I saw tonight that I was not mistaken," said Atletico striker Antoine Griezmann who was linked with a move to Barcelona in the summer. Atletico defender Lucas Hernandez added: "To win this trophy is something great but to do it against our eternal rival is even better." Griezmann started for Atletico at the compact Lillekula Stadium, fresh from helping France to World Cup glory last month. 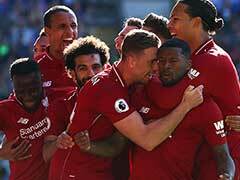 Goalkeeper Thibaut Courtois did not feature at all following his recent arrival from Chelsea, while nine of Real's starting line-up also started May's Champions League final win over Liverpool in Kiev. 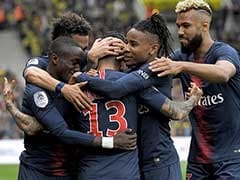 Atletico also had France winger Thomas Lemar making his competitive debut following his 72 million-euro (USD 84 million) move from Monaco, and they took the lead after just 49 seconds. With Simeone watching from the stands as he serves a touchline ban, Costa met Diego Godin's long ball forward with his back to goal and nodded it over Ramos before turning to burst through and rifle a shot home from a tight angle. It was a superb finish, but Real were level just before the half-hour via a combination of the two men expected to step up following Ronaldo's departure. 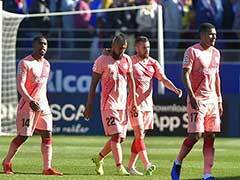 Now they will hope to push Barcelona and Real all the way in La Liga, with their opening game at Valencia on Monday, after Lopetegui's side host Getafe on Sunday.